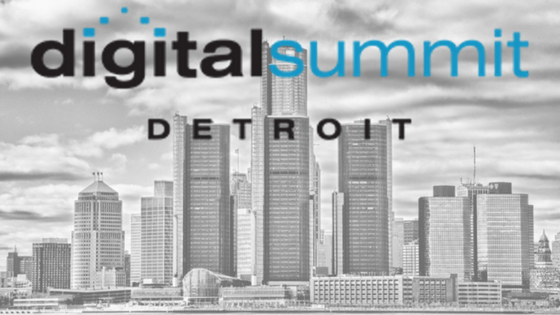 I won my ticket this year to the Digital Summit Detroit from a contest with Hubspot Ann Arbor and The Whole Brain Group. Maybe next year they will sponsor me again. Either way, I can not wait to tell you about the takeaways. 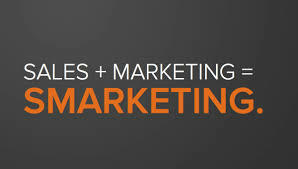 As the Director of Digital Media at TyloHelo Inc, I attend as many marketing conferences, webinars, read whitepapers and articles to expand my knowledge on the topic of Inbound Marketing. My favorite source is the Ann Arbor HubSpot User Group (A2HUG). I am grateful for the community that so readily shares best practices. 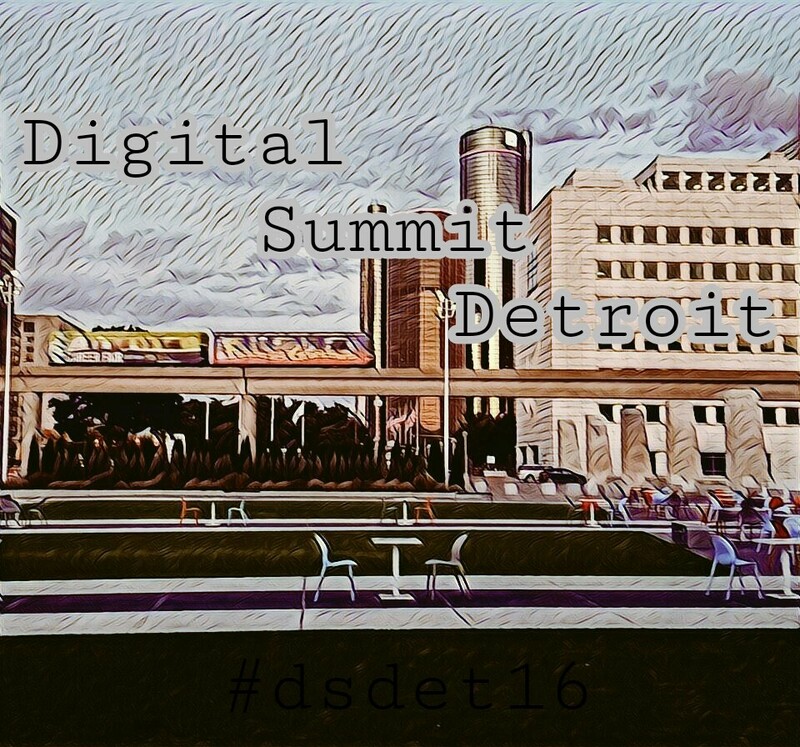 It was through the Ann Arbor HUG that I learned of the ticket give-away to the Digital Summit Detroit. Thank you to the sponsors The Whole Brain Group. Every business wants to engage website visitors, so they can find qualified leads and close more deals. To make that happen, leads need to be flowing into your business’ CRM so the sales team can create relationships and work their magic! While there are a lot of ways to optimize your site and engage leads, live chat is one of the most effective methods because of it’s quick, interactive nature. Why is it so effective? These three reasons explain. HUG Attendees Are About to Boost Their Email Campaign Success! HOT off the email campaign! We’re pleased to announce that Mike Donnelly, Founder & CEO of Seventh Sense, will be attending the coast-to-coast Philly and Ann Arbor HUG on April 12! We were stoked to announce that our guest speaker at the coast-to-coast, joint Ann Ann HUG and PhillyHUG meetup on April 12, 2016, is nationally recognized author and leadership advisor Anese Cavanaugh, author of Contagious Culture and Inc.com's "Showing Up" column. But now we’re adding fuel to the fire. Anese will be LIVE at Zingerman’s in Ann Arbor on May 5 & 6. HUG Sprockets get 20% off the intensive, 2-day experience by using the following special promo offer: IEPNOW. 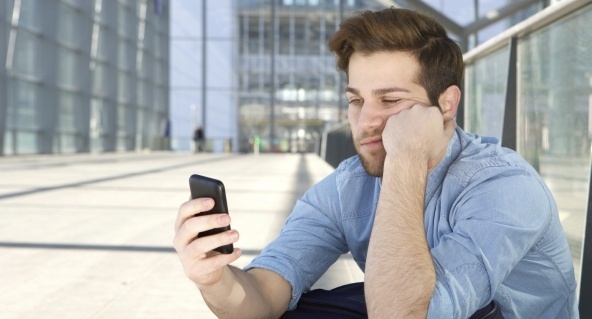 How often in your workday or personal life do you “phone it in”? Most of us can relate to Adam Sandler’s character in the movie Click, with his remote controller that fast forwards him through life. 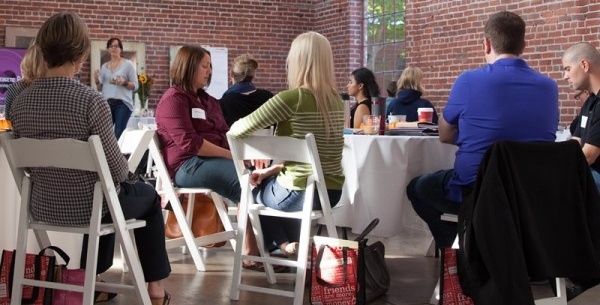 I’ve often been at a networking event where the person I’m talking to isn’t making eye contact with me—they’re looking beyond my shoulder to find the next person to meet. And I’ve experienced the common brush-off by someone acting as if they’re too busy to speak. When we aren’t really present with others, we have a profound impact on all parties, and in more ways than one. Our actions represent who we are and our organization, and they will attract more of the same type of people for clients and new hires. We’ve got something up our sleeve for the April 12th HUG event. Actually, we’ve got something up both our sleeves! First, we’re very excited to announce that our guest speaker is nationally recognized author and leadership advisor Anese Cavanaugh, author of Contagious Culture and Inc.com's "Showing Up" column. Anese’s portfolio of clients includes IBM, McDonald’s, Zingerman’s Community of Businesses, and more. Your customer relationship management system is only a tool—not a solution. Whether you’re using SalesForce, HubSpot CRM or another system, it will only be as good as your sales process and definitions. So if you’re thinking about getting a new CRM system, it’s vitally important that you ask the right questions before taking the plunge. Here are four questions too many businesses don’t ask—but should. Getting sales and marketing on the same page is no simple task, and it can seem daunting and overwhelming at first. 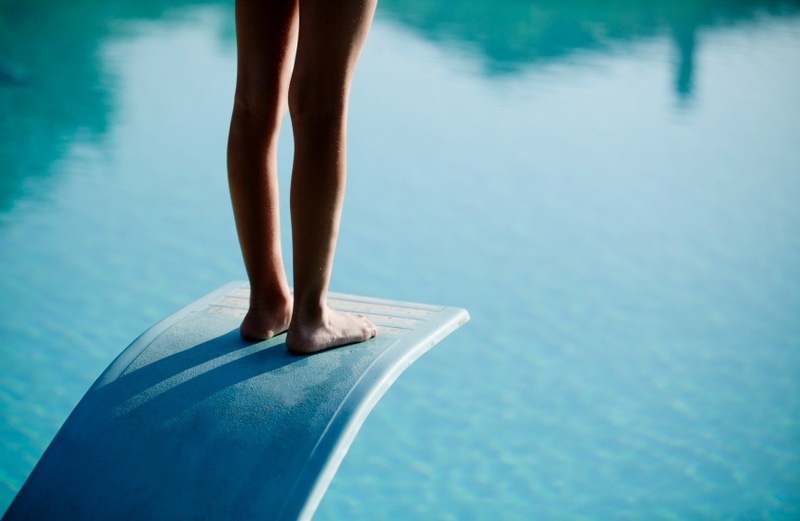 However, as Confucius once said: “A journey of a thousand miles begins with a single step.” In other words, you can start your Smarketing project small and build on it over time. Is your content consistent and consistently relevant? Did you know that 90% of all b2b purchases start with a Google search? In order to have any relevance in a buying decision, your target customers must first be able to find you online. However, as inbound marketers know, being found is not enough. The content you provide must be relevant enough to keep your prospects coming back again and again, rather than disappearing forever once they’ve navigated away from your website. We are a dedicated group of marketers committed to developing and executing inbound marketing strategies through the use of HubSpot. 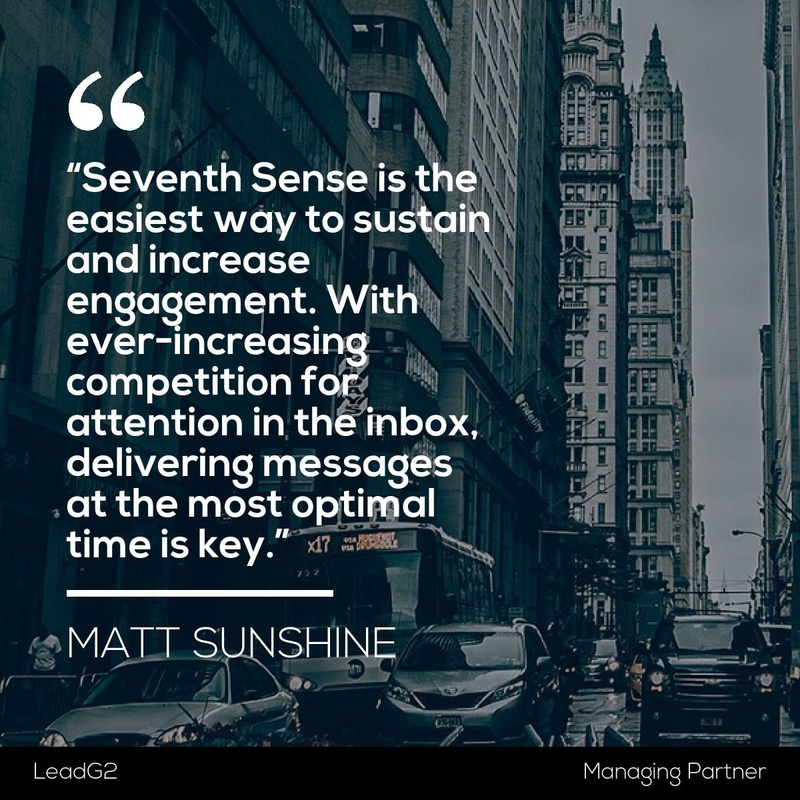 We host quarterly meetings for Ann Arbor and surrounding areas to educate, strategize, and implement HubSpot's best practices and its the benefits on inbound marketing! Every meetup is free and will include snacks. Keep up-to-date with all things A2 HUG related via LinkedIn and Twitter!